“Novaland Concert 2017” with the reunion of the top stars in the music industry will be held at Hoa Binh Theater in April 2017 from 7th to 9th. These music parties will promise to be the hallmarks of the artists. 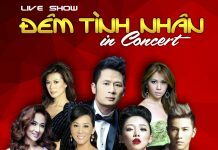 With the concept “Letting life brighten up”, this will be the first reunion of top singers of Vietnamese music. They will perform together to bring a great show to the audience. 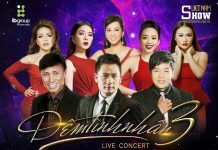 This is considered to be the expectation for music fans and the dream will officially come true on the stage of Hoa Binh Theater. 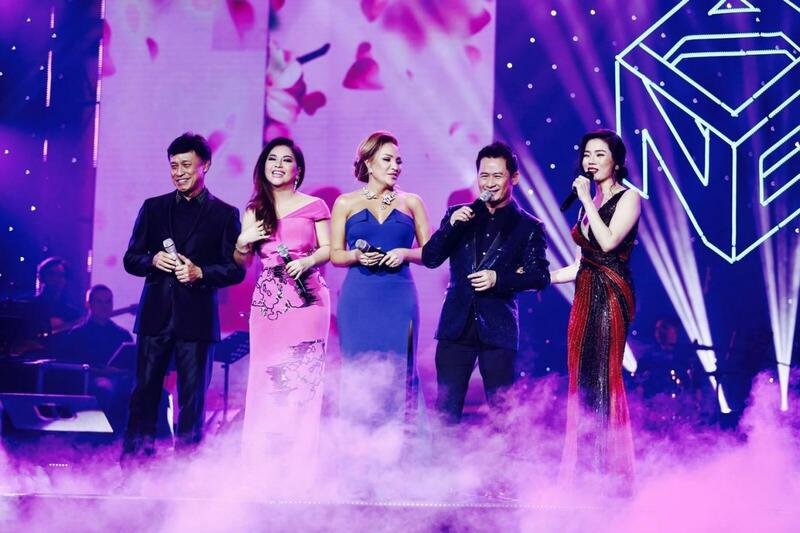 Influential and compelling names appeared in the series of 3-night program at Hoa Binh Theater can be mentioned as: Bang Kieu, Tuan Ngoc, Quang Dung, Thanh Ha, Le Quyen, Minh Tuyet, Toc Tien and MC Nguyen Cao Ky Duyen. The top stars will perform songs in the form of solo, duet and group singing, promising to bring a space of music with new colors. 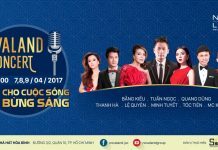 Bang Kieu, Minh Tuyet, Tuan Ngoc, Thanh Ha, Le Quyen will be the 5 singers who will be present at 3 nights of the show. 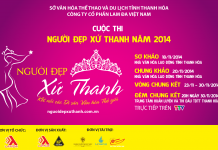 Quang Dung will perform for the first two nights and Toc Tien will be present at the closing concert. These artists are influential names and they have a distinct impression on the Vietnamese audiences. They are not only mentioned with hit songs over time but are also reminiscent of unmistakable voices. 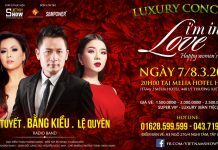 Vietnamese music scene will be aroused by a grand scale and program, with top singers being loved by the public. 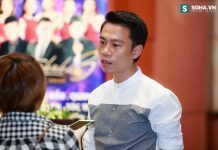 “The program will include Bolero “classic” love songs, promising to bring deep and artistic space”, Director Pham Hoang Giang said. 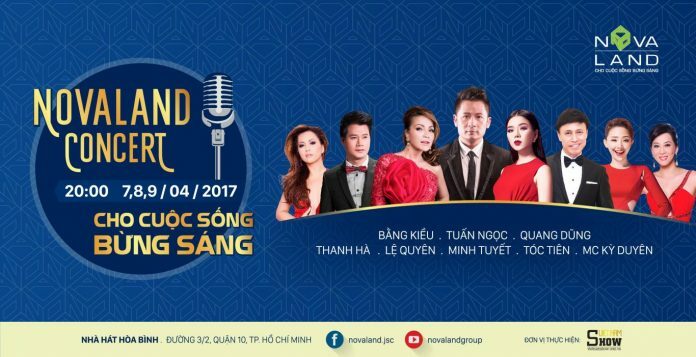 “Letting life brighten up” – Novaland Concert 2017 is considered one of the most awaited programs of the year and it will bring new inspiration to the audience.